Select this paragraph and insert your copy. 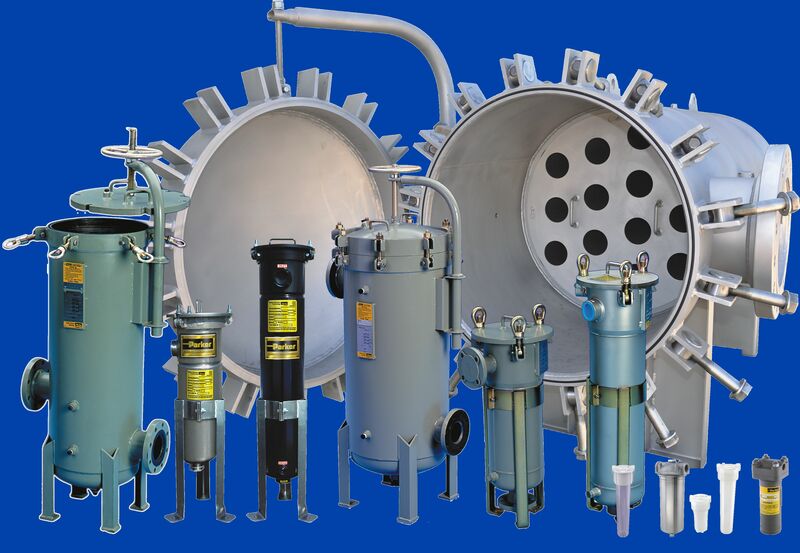 Chemicals, air or gas, with over 78 years of filter sizing and design experience, Coalescers and Separators for Aviation, Industrial & Utility applications. Please click Read more for a list of instock vessels. © 2014, Intertech Filtration Systems. All Rights Reserved.